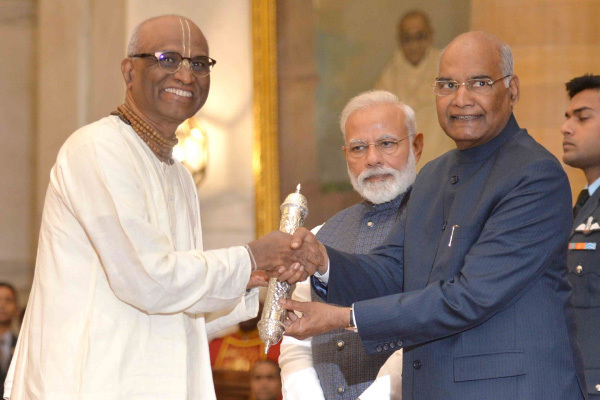 at a ceremony held at the Rashtrapati Bhavan on 26th February, 2019. Also present at the ceremony were Minister of State for Culture, Dr. Mahesh Sharma; Member of Parliament, Shri LK Advani; and other dignitaries. transformation while adhering to the ideals of the Mahatma. On 16th January, 2019, the winners of the award for the last four years were announced. outstanding contribution in the social sector. 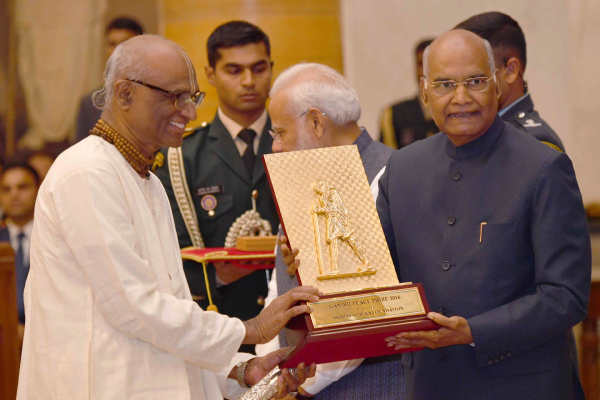 In his address, President Shri Ramnath Kovind lauded Akshaya Patra’s efforts in feeding children with nutritious mid-day meals on a large scale. He said “By leveraging technology to feed children a quality and hygienic meal, Akshaya Patra has set world-class standards. agency, ISRO; and the microfinance organisation from Bangladesh, Grameen Bank. Thanking the Government for their continued support to the Foundation, Shri Madhu Pandit Dasa said “We are thankful to the Ministry of Human Resource Development (MHRD), Government of India, and all the State Governments for providing us this opportunity to serve children.” He thanked the Government of India and all the respected jury members for recognizing Akshaya Patra’s efforts to support the education of children in Government and Government-aided schools every school day. 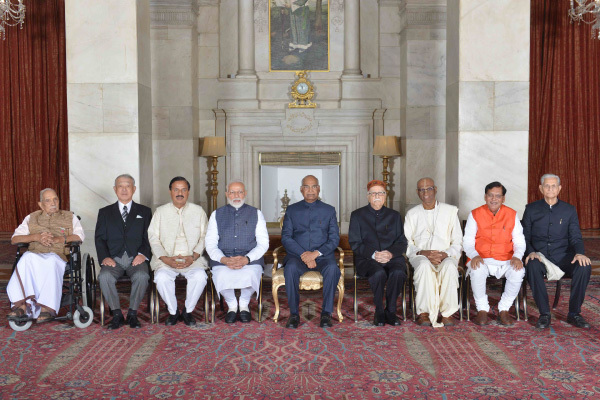 He also congratulated Sulabh International, Ekal Abhiyan Trust, Vivekananda Kendra and Mr. Yohei Sasakawa for being bestowed the award at this event. attract curious visitors from around the world. In partnership with the Government of India and various State Governments, and the inestimable support of many philanthropic donors and well-wishers, Akshaya Patra has grown from humble beginnings serving just 1,500 school children across five schools. 1.76 million children from 14,702 schools across 12 states in India.